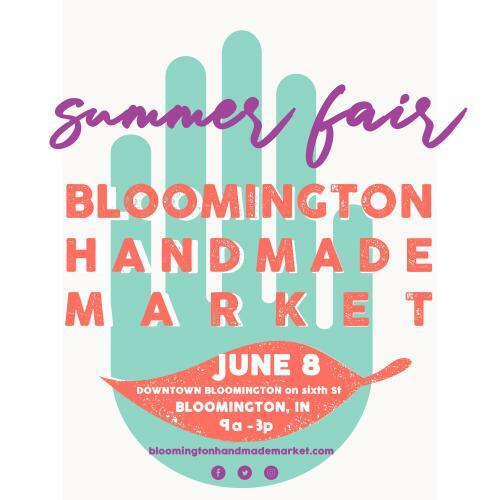 The Bloomington Handmade Market is an annual, juried show. Artists and crafters are selected based on quality, unusual work of a type not normally seen in traditional craft fairs. Dozens of artists come from both Bloomington and around the Midwest to participate in this public show held at the Monroe Convention Center. Admission is free and the show is held in early November - perfect timing for some holiday shopping!